Daffodils are a great Easter flower! 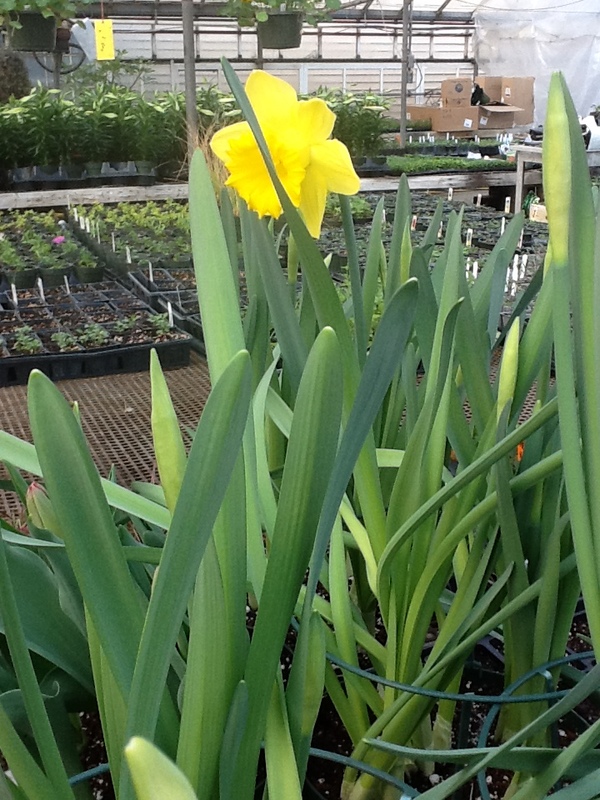 A bulb planted in the fall, will bloom in your flower beds in early spring. They are great to force in pots as well to have indoors late winter and very early spring. 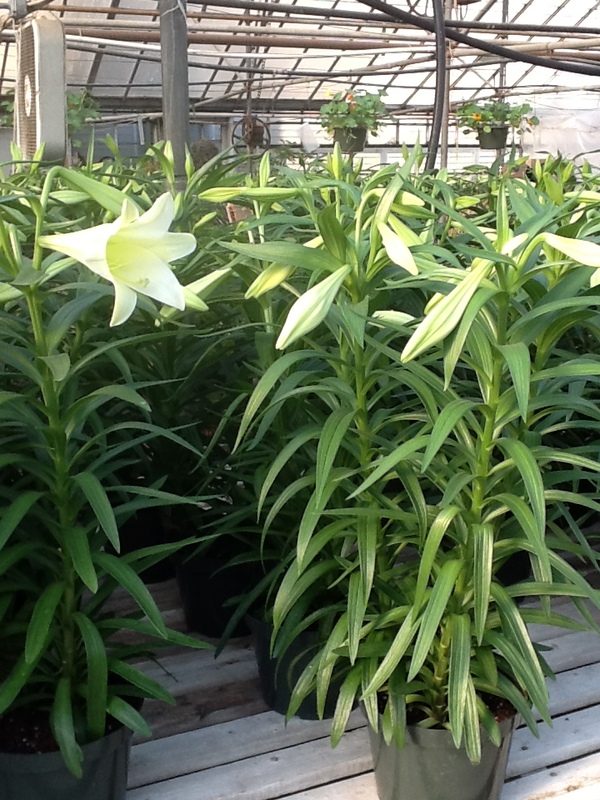 The Easter Lilly is the true Easter celebration flower. Grown in the garden it will bloom in July, not at Easter time. 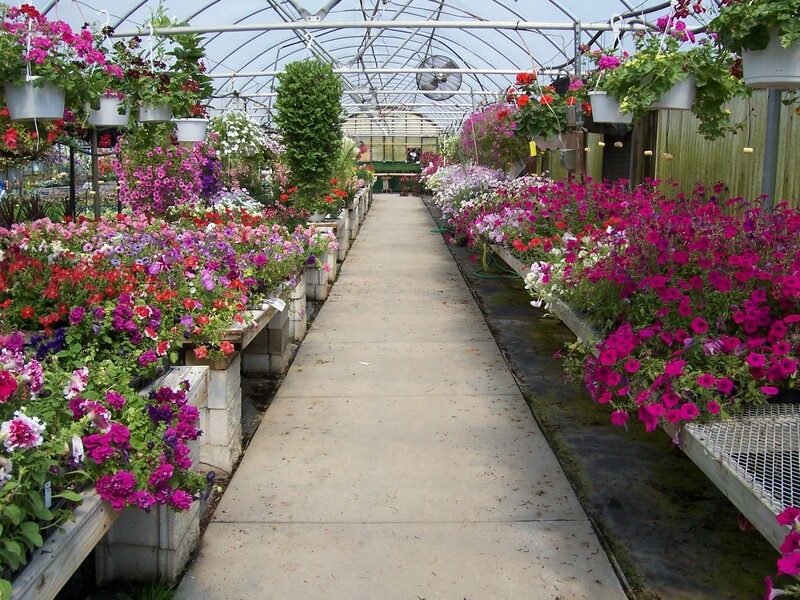 We in the greenhouse industry force them to bloom at a more appropriate time for our holiday. 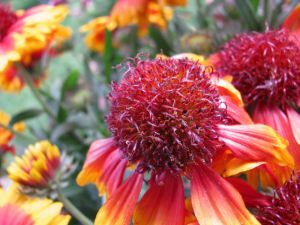 They are planted in the spring for summer bloom or in December in pots for forced spring (Easter) blooming. 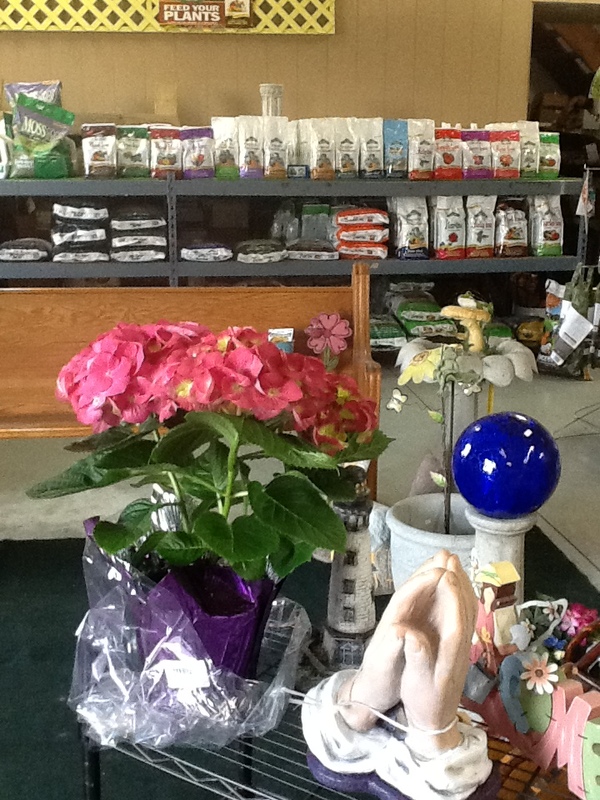 The Hydrangea is a beauty and used during Easter to give some exquisite color to any place that needs it. This variety forces easily, but if planted outside needs some protection so it will bloom next year. 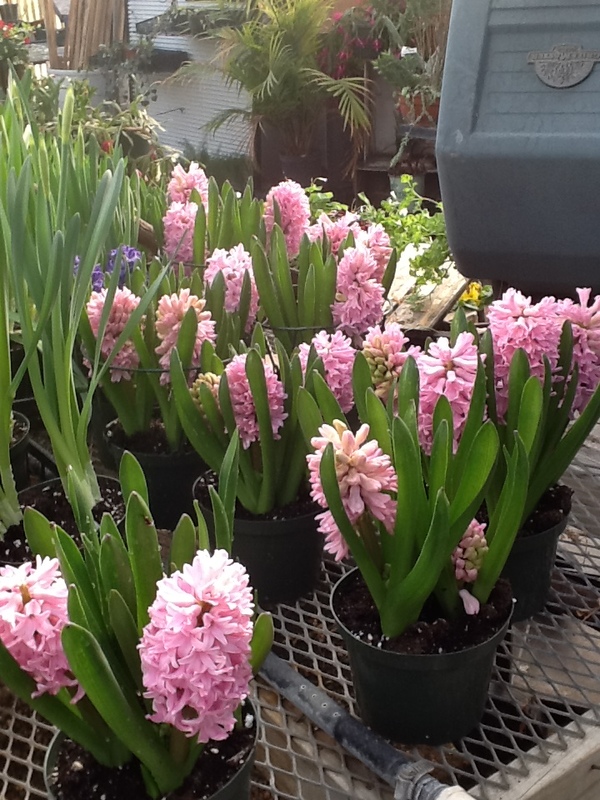 The Hyacinth is a great bulb for forcing and smells great. At least I think so! Some people thinks it has a very strong smell that is offensive, but others like it very much. It’s for sure a pot of hyacinths will definitely fill a room with perfume.